Conquest through content from cover to cover. 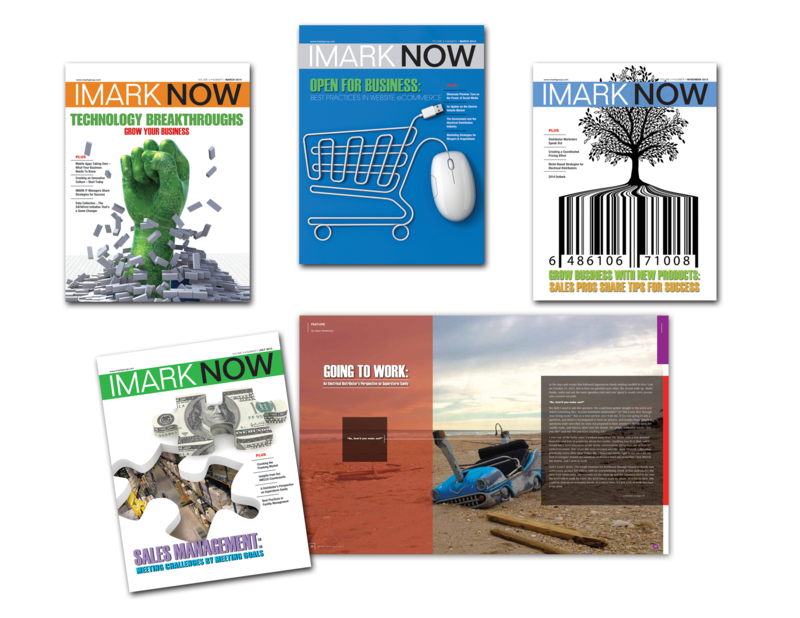 As your in-house publication powerhouse, CMA does everything from design and ad sales to topic sourcing to layout and print management. We’ve taken brands and exploded their potential, increasing their design value to engage a larger, more keen audience. But what makes our team so dynamic and successful in supporting and advancing your publication initiatives? Our team of former news editors, reporters and creative copywriters build the foundation of each issue, while outlining and fabricating attractively robust pages that look better with every turn. Looking to elevate your communications? Take the first step today.